Korn came out of California in the early nineties and went on to become one of the most globally successful metal acts of their generation. They continue to play live to vast crowds and have record sales in the millions. 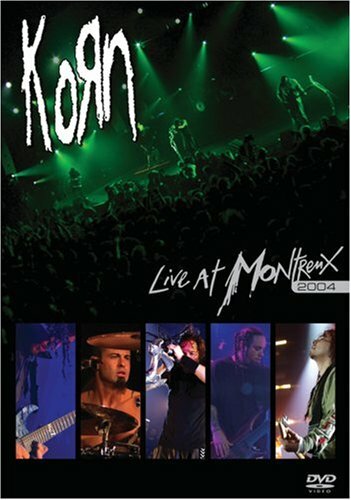 This concert from Montreux in 2004 is their only performance at the festival to date. It was to be one of the last shows to feature the band's original line-up with guitarist Brian Welch leaving the group a few months later. Korn transforms the normally reserved Montreux crowd into seething, rocking mass with the largest (& probably the first!) mosh pit ever seen in the famous Stravinski Auditorium.